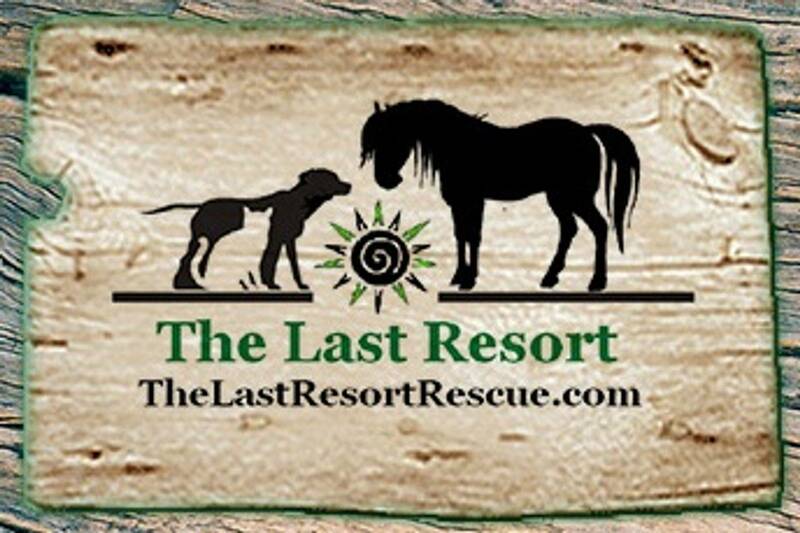 The Last Resort is a NJ Non Profit 501c3 Animal Rescue dedicated to saving the lives of homeless, neglected, abandoned, and abused animals. 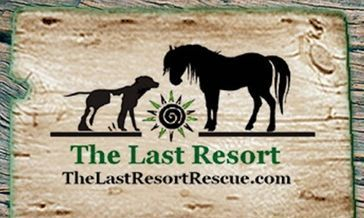 Our mission is to rescue, rehab, and permanently re-home these animals. Our team of rescuers, vet techs, trainers, foster homes and volunteers work tirelessly and diligently every day to bring these animals to safety. Four million are euthanized in U.S. shelters each year! In other words, a homeless or unwanted animal is euthanized every 8 seconds in the United States. They need our help!!! And we need yours! I have "Animal Friends" and "friends who have animals"
But my heart is always full!